Hi everyone, Scooper here. 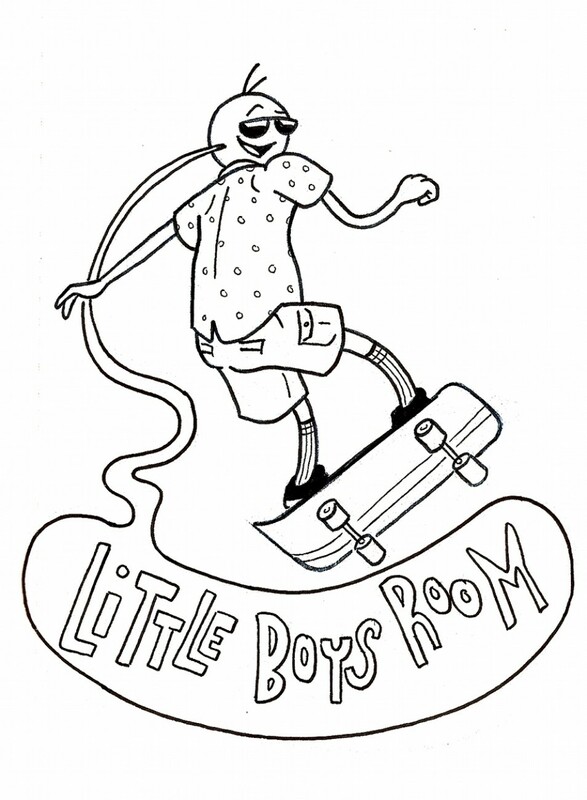 Welcome to the official LITTLE BOYS ROOM WEBSITE. Here you’ll find every LITTLE BOYS ROOM comic strip ever made, each with a brand-new rollover joke. You’ll find a link to our Patreon campaign, where you can pledge a monthly donation and get cool stuff in return, and you can find our Etsy store, which will be updating shortly with new stock and new merch! THIS IS EVERYTHING YOU COULD EVER WANT, ALL IN ONE PLACE! Special thanks to Jason Young for putting this site together. So please enjoy the site, and feel free to email me at littleboysroomcomic@gmail.com or find me on Facebook to tell me what’s on your mind.